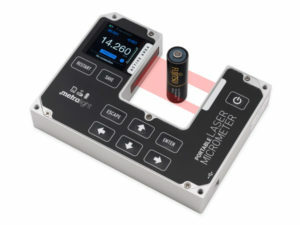 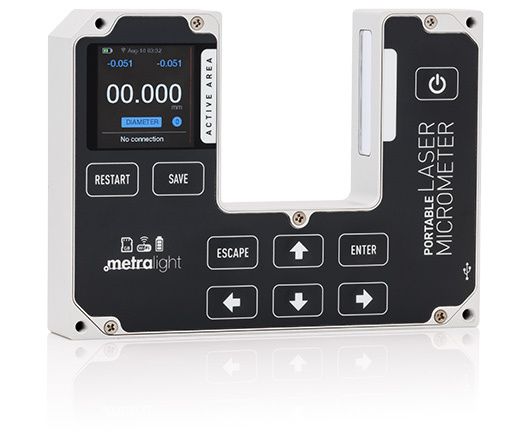 Handheld laser micrometer with OLED display. 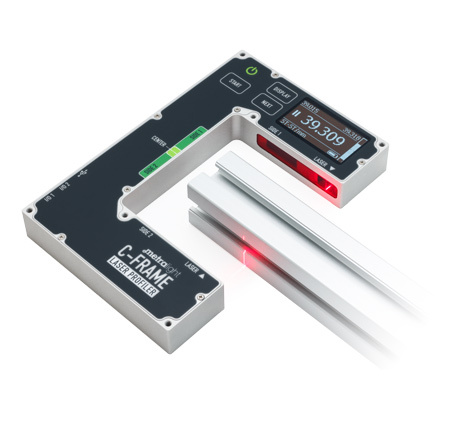 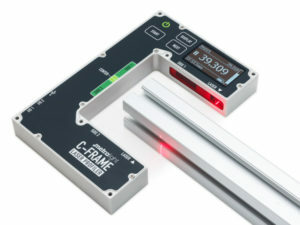 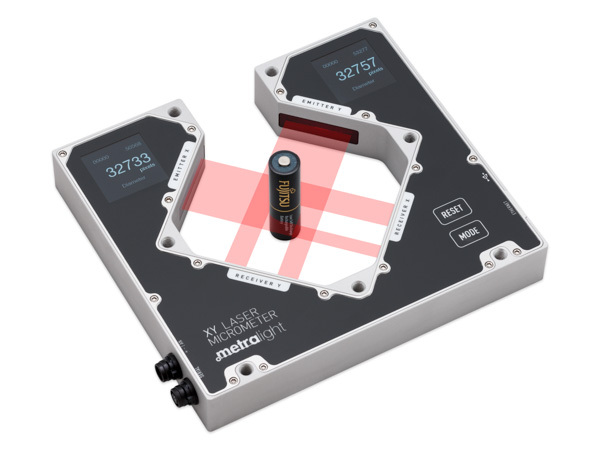 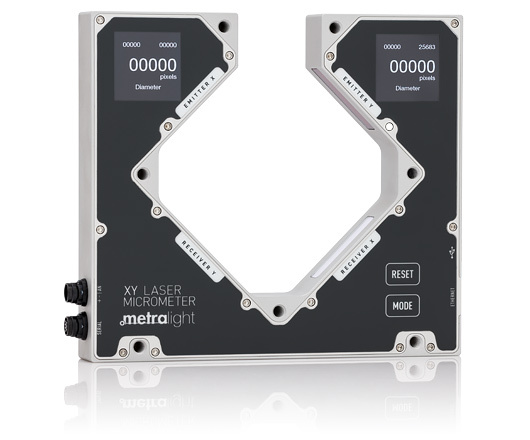 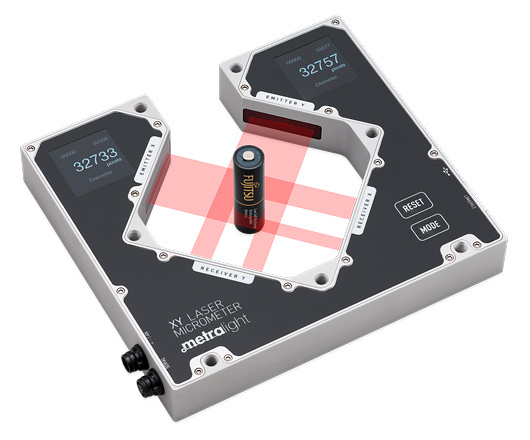 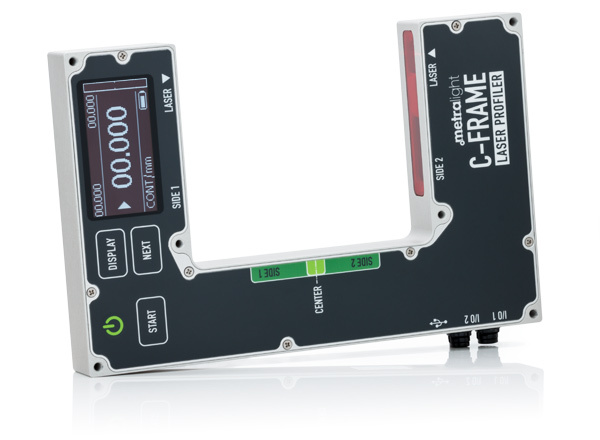 Measurement of position and dimension in two axis with integrated OLED displays. 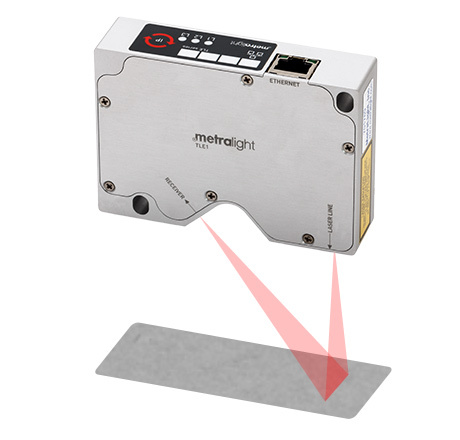 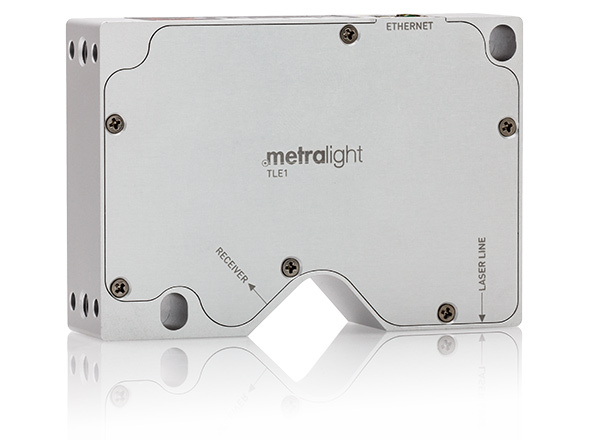 Reflective line sensor with Ethernet interface is ideal for high accuracy distance, profile, edge measurement. 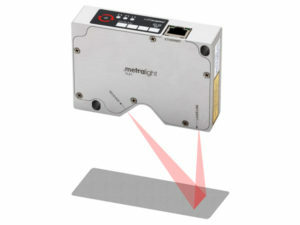 Reflective line sensor ideal for high accuracy thickness measurement.